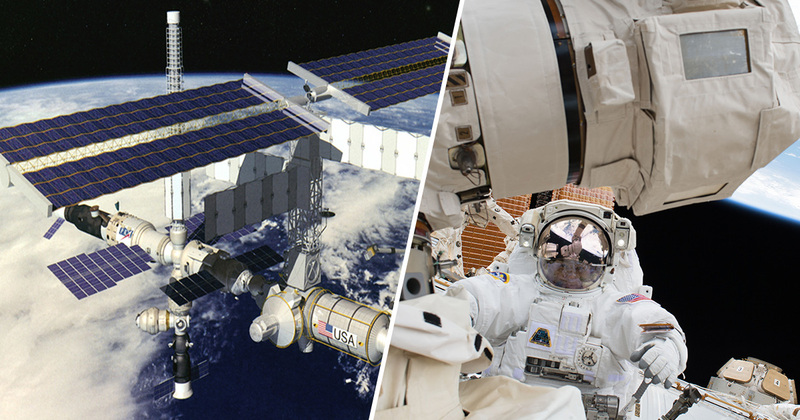 NASA has been forced to voice a warning about space herpes being reactivated in astronauts aboard the International Space Station. According to the space agency, some of its astronauts have developed symptoms of the dormant virus. It’s believed the stresses of spaceflight on the body has contributed to suppressing the immune system and helping the virus to grow. The research on space herpes has been published in the journal Frontiers in Microbiology. 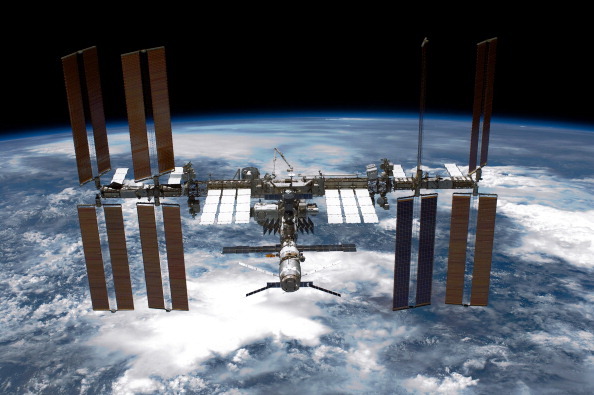 Rather than a new virus being developed in space, the virus is reactivating in crew aboard Space Shuttle and International Space Station missions. This physical challenge is compounded by more familiar stressors like social separation, confinement and an altered sleep-wake cycle. Astronauts regularly have their saliva, blood and urine analysed while in space to keep an eye on their health and well-being. The findings prove that during space-flight, astronaut’s immune cells are less effective at suppressing or eliminating viruses. To date, 47 out of 89 (53%) astronauts on short space shuttle flights, and 14 out of 23 (61%) on longer ISS missions shed herpes viruses in their saliva or urine samples. These frequencies – as well as the quantity – of viral shedding are markedly higher than in samples from before or after flight, or from matched healthy controls. The research found the longer the spaceflight mission, the more it seemed the viruses were reactivating. Any astronauts looking to travel to Mars or beyond may face significant risks because of a weak immune system. While all of the cases so far have been minor, it does show that it’s likely that there will be health risks to deep-space exploration. Matt Weston is a lover of electric cars, artificial intelligence and space. From Cornwall, he's a UCLan graduate that still dreams of being a Formula One driver in the very near future. Previously work includes reporting for regional newspapers and freelance video for the International Business Times.